Please be informed that all Indian passport holders living, working or staying in Singapore are required to obtain a visa to Vietnam. 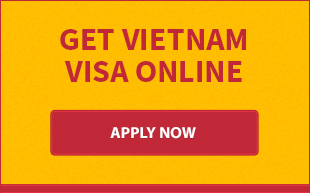 The procedure to get Vietnam visa for Indians is very simple. Therefore, you don't need to concern too much about this. In this article, we will introduce you two options to obtain a travel visa to our country. In special case, you may be requested to provide suporting documents. Still, do not do so if you are not asked to. Note: Please double check your visa when getting the passport back to make sure that there is no errors on it. Vietnam visa on arrival or Vietnam visa online is a pre-arranged Vietnamese visa that is applied online and picked up at arrival airport. We are proud of being one of most reliable companies that is appointed to support Indians living in Singapore obtain a visa at airport of arrival. Note: Please check for error in the application form before submitting . 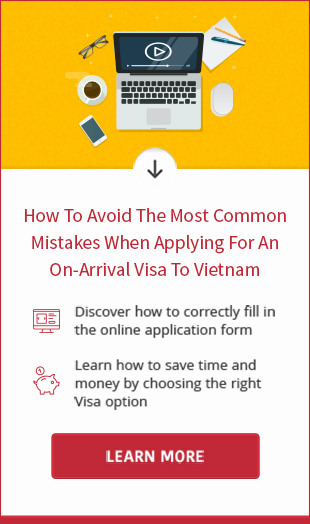 Any mistakes in the application should be notified to us immediately before your application is sent to Vietnam Immigration Department for processing.